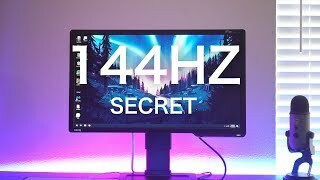 KWD 113.15 including 11.58 KWD shipping. 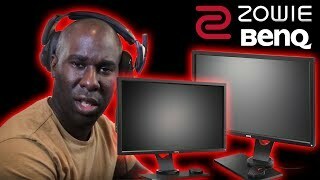 The zowie xl2430 144hz 24 inch e-sports monitor 9h.lf1lb.qbp Monitor is manufactured by BenQ and was added around November 2018. 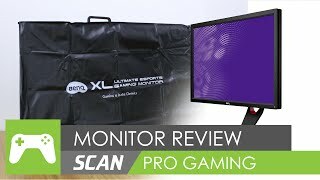 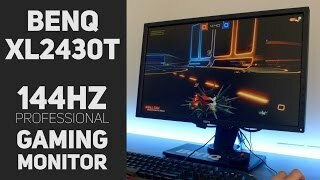 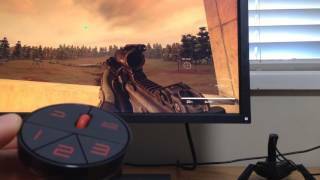 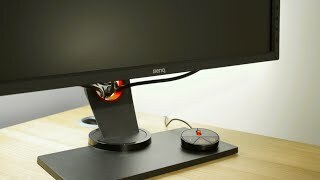 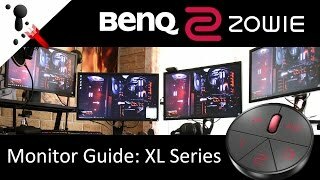 BenQ XL2430T Review - The best 144Hz monitor on a budget?